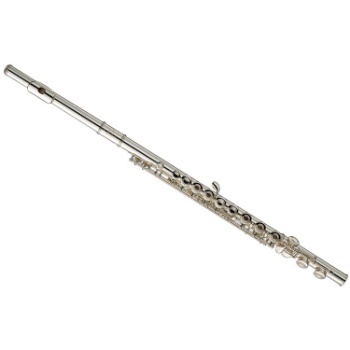 THIS FLUTE QUALIFIES FOR JACKSON'S "RENTAL PURCHASE PLAN". ERGONOMIC KEY SHAPES: All key shapes and placement have been ergonomically designed for comfortable, natural-feeling performance. The keys are hand-assembled and adjusted for a perfect 'touch' And Balance. ADJUSTMENT SCREWS: Yamaha's unique screw resistance inserts allow smooth adjustments while preventing gradual loosening of the screws.